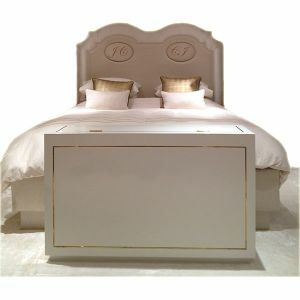 London Headboards specialise in all styles of bed headboards in any size you can imagine. 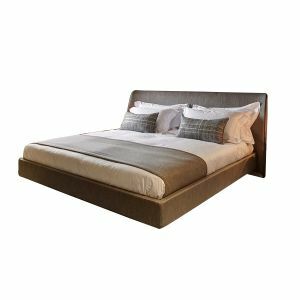 Standard size headboards for beds include single headboards in 3ft, 4ft small double, 4ft 6 double, 5ft king and 6ft super king. 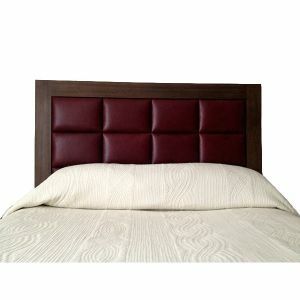 Our special size headboards include 2ft 6, 3ft 3, 3ft 6, 5ft 6, 6ft 6 & 7ft headboards. 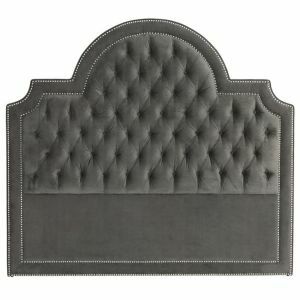 Need a headboard in a larger size than this; we can help, please call us for details. 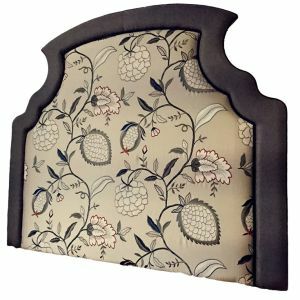 London Headboards – experienced team reupholster furniture to bring new life to an old piece, both traditional and modern. London Headboards the division of Material Concepts Ltd has a long and fine tradition of reupholstering service, in fact over 20 years! Our highly skilled in-house upholstery team specialize in both contemporary and traditional upholstery and furniture restoration. They can rescue and restore a much-loved chair, Headboard, footstool or sofa or create a bespoke item from scratch. We offer high-quality workmanship with stunning attention to detail all at very competitive prices and quick turnaround times. Our Sister Company is also proud to offer our very own range of contemporary and traditional chairs, cushions, blinds and curtains. 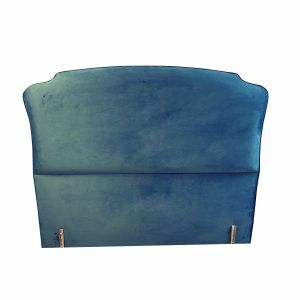 The wide range of our upholstered headboards are bespoke and exclusive to London Headboards, choose from an array of famous designer headboards originally designed for hotels in the UK, Spain, France. 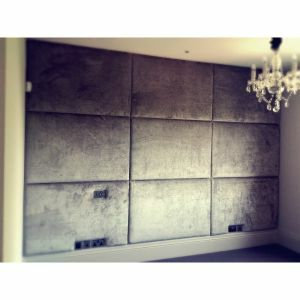 Stunning contemporary and modern headboards and mounted wall panels designed to make an impact in any bedroom. 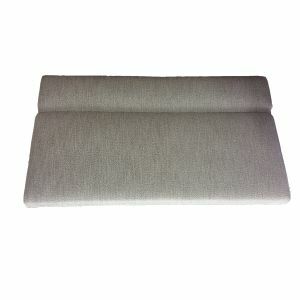 You got the piece of some fabric left over from your bespoke furnishings or curtains and want a headboard to match? We can make it! Well, we offer a bespoke solution, just send us your fabric and we’ll take care of it, please call us for further details! A bit about us. We are a professional soft furnishings workshop and retail shop founded in 2017 by our Sister Company – Material Concepts Ltd. We specializing in headboards of all kinds, we also reupholster furniture to bring new life to an old piece, both traditional and modern. Our established position on the soft furnishings market gives us unparalleled access to a wide variety of luxury textile, fabric resources. At London Headboards, we believe that bed is the mood of your bedroom. We understand that what headboard you choose to bring into your bedroom is a major decision, and we relish the responsibility that comes with it. 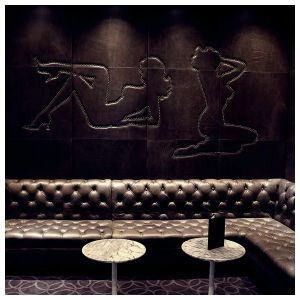 You put your style and life together in all kinds of ways – and no one offers you better choices than London Headboards. 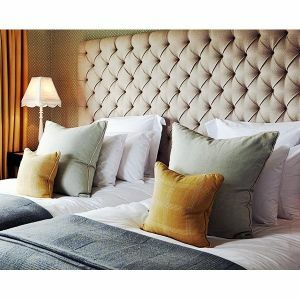 We give you a famous designer textiles, fabrics and interior design inspiration to add a finishing touch to your bed. 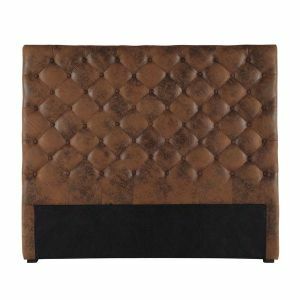 Contemporary, Modern, Tufted, Padded, Pleated – we will make it! Even though we’re a fast-growing internet retailer, we maintain our humble Greater London roots and values. 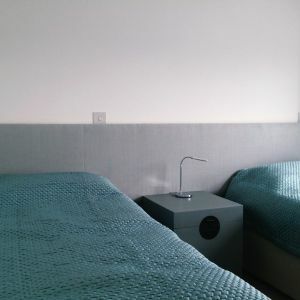 With more than 15 years of experience in designing, reupholstering headboards and wall panels, from the finest designers and craftspeople in the industry, London Headboards stands tall in the UK of upholstered headboards and wall panels service. And we’re happy to stand with you and discuss any projects you have in mind! Important: Before ordering the headboard, please describe your headboard dimensions ( width, height, length ) and send us an enquiry!